10 Yards of high quality 1/4 Inches Clear Elastic. 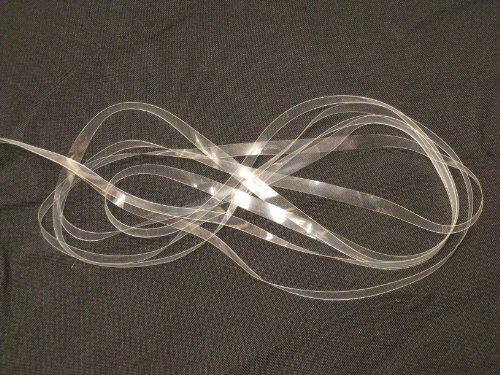 This stretchable 1/4″ thick clear elastic is a perfect item for cloth diapers, clear bra straps, shoulder tape, hair band, hanger tape and many other projects. Exactly what I wanted as pictured.. Item arrived quickl. 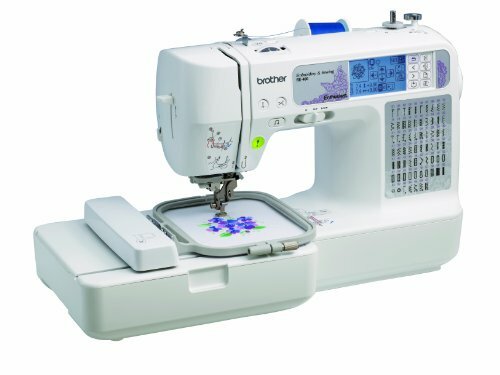 will purchase from this co. again LA Linen. 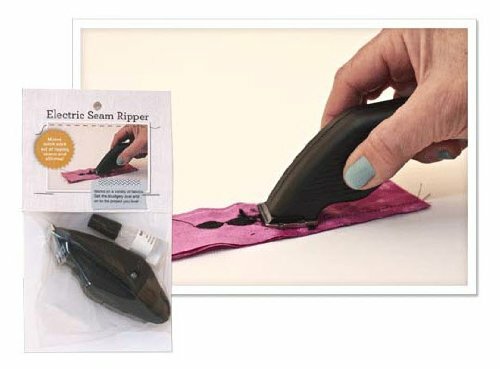 great price..great product..has many uses other than sewing..strong durable Elastic band..thanks Peeps..